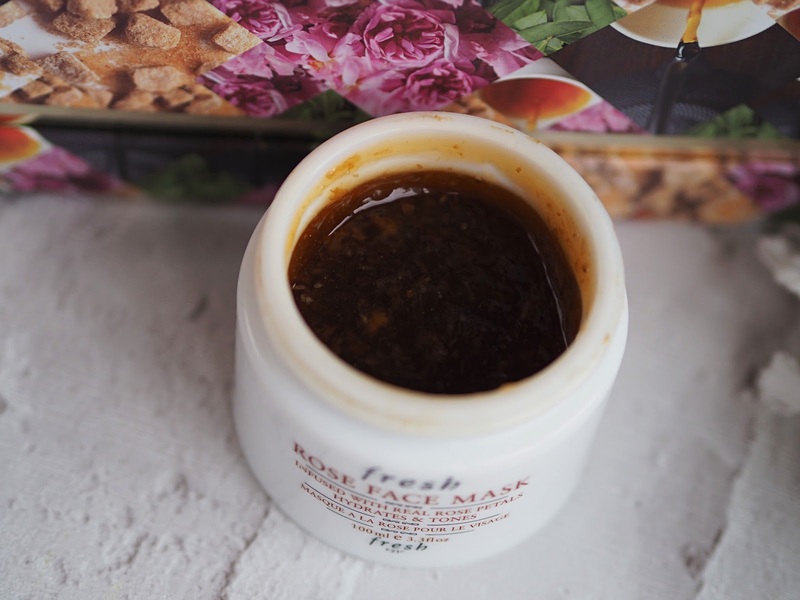 Exfoliate, moisturise & perfect. 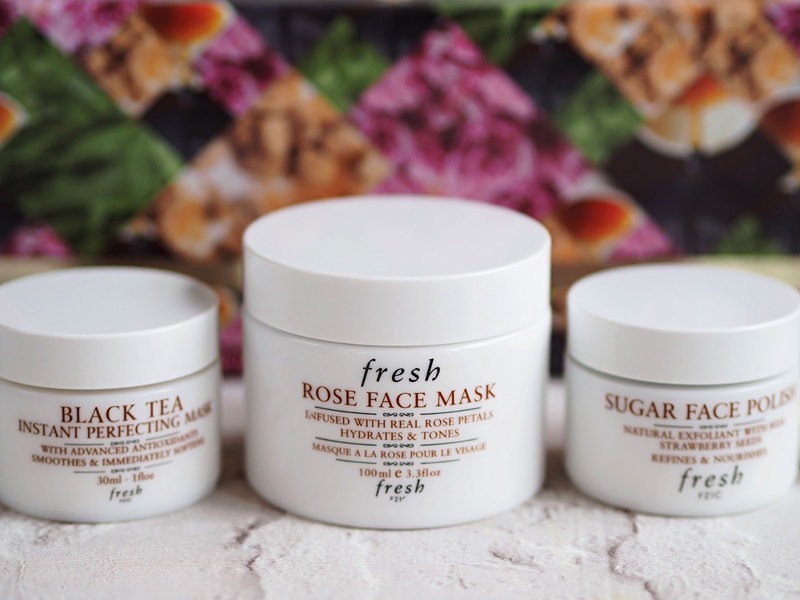 The ultimate trio of masks that truly leave you feeling fresh faced. Plus, they smell great too! Fresh is a skincare brand that is centred around natural ingredients, igniting the senses but achieving actual results. I picked up this mask trio around Christmas time and have been enjoying them ever since. 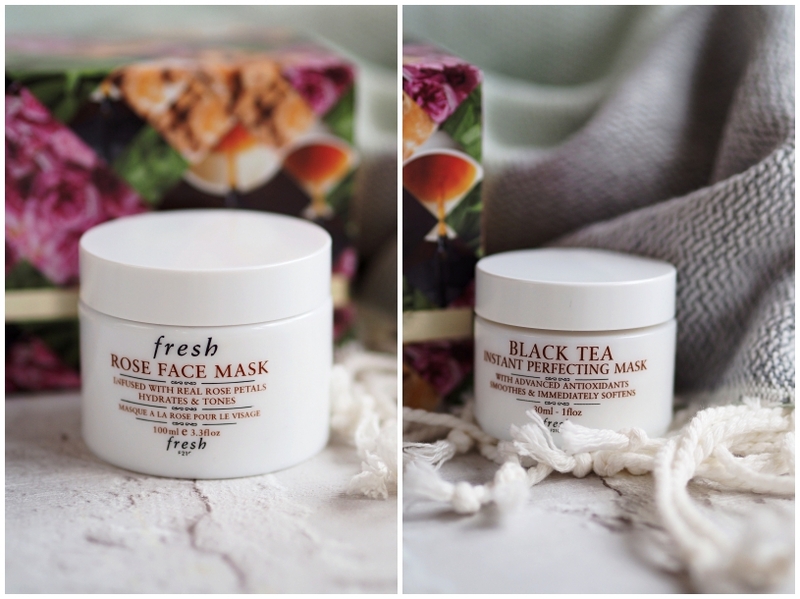 The set includes the popular Rose face mask, designed around hydration and toning. It is a cooling gel formula filled with rose petals that feels (and looks) strangely like jam! 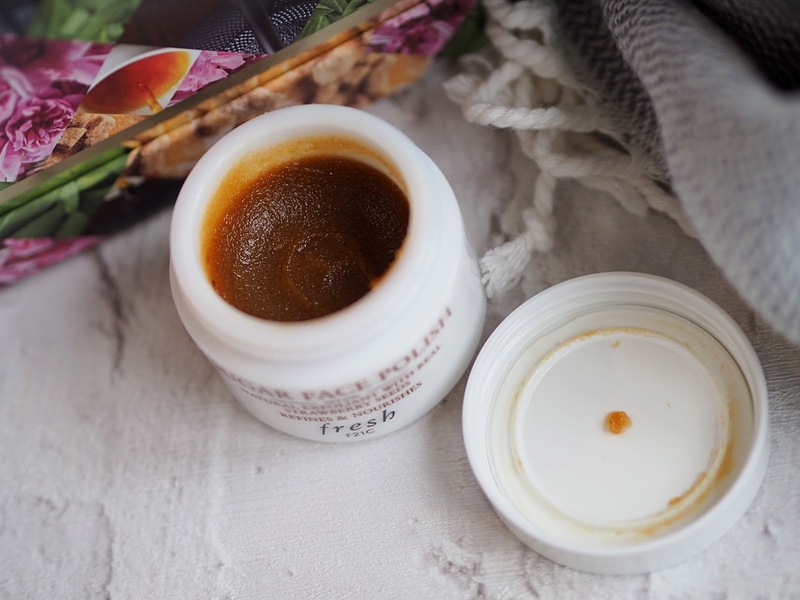 Although initially your mind goes straight to 'how could jam possibly be good for my face' as soon as you put it on you can feel it working it's magic. For me it gives a cooling, tingly feel whilst it is on my skin, but it is pleasant & smells wonderful. After leaving on for 5-10 minutes I remove the mask with a warm flannel and can immediately feel that my skin is more plump & hydrated. I had a quick browse of the Fresh website and they claim 93% of testers felt their skin was moisturised, softened, smoothed and soothed, and I would definitely agree. 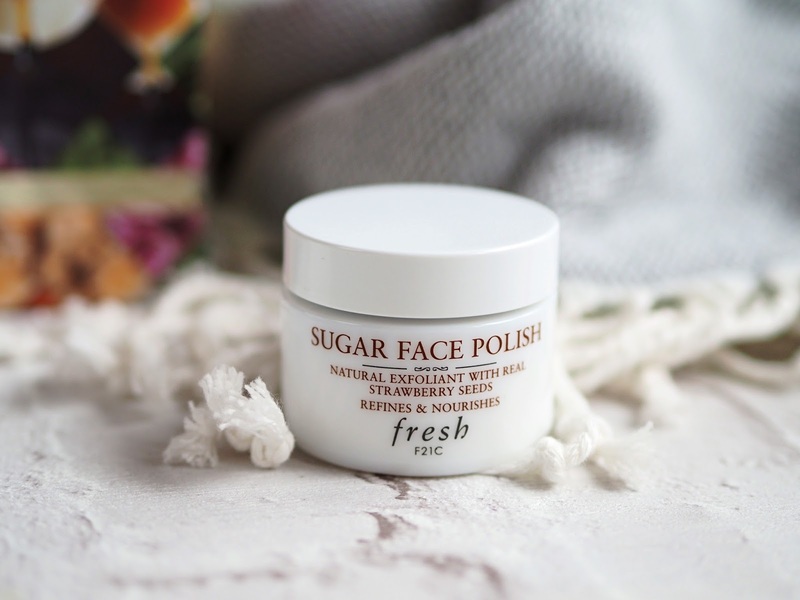 Next up we have the Sugar Face Polish, if it's radiance you are after this is the product for you. The polish is made of brown sugar, wild strawberries and plum seed oil. First you gently massage over you skin, let it work its magic for about 5-10 minutes then rinse with warm water. I use this about once a week as my skin doesn't need any more exfoliation than that but you could use this 3-4 times a week depending on your skins needs. I've saved the best until last. 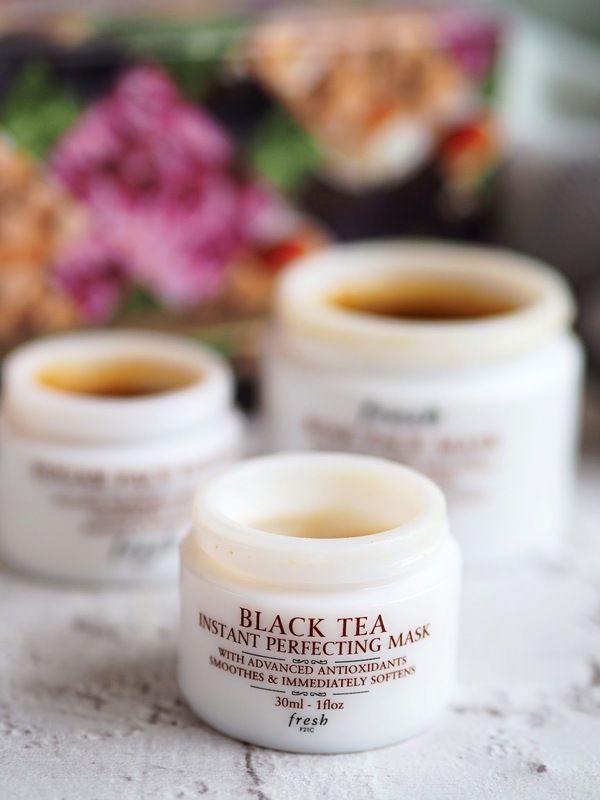 The Black Tea Instant perfecting mask. The name doesn't lie, it works wonders- again, an odd texture which I can only describe as something along the lines of mashed potato! Now bare with me, it's not as gross as it sounds! 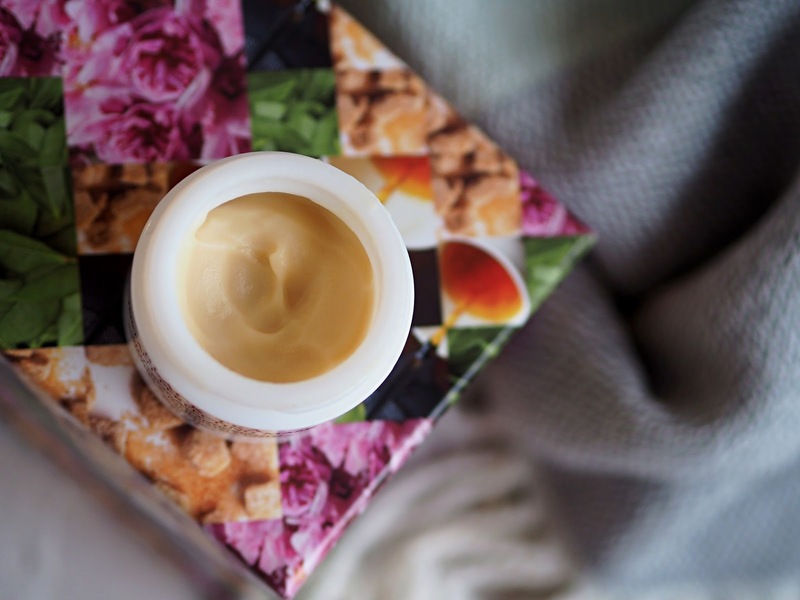 When you smooth this over your skin, the texture changes from whipped to slightly bitty in feeling, but once you've worked it over that quickly disappears. I leave on longer than the recommended time of 5-10 minutes (but hey, who doesn't), again wash it off with a warm cloth, and my skin is left with a glow that I have only ever seen from this product. When buying this in store, I was recommended to use this just before a big occasion, like a wedding or an event as it works to create a perfected base, essential for when you want to look your best. I picked this set up at a fraction of the full sized pots, so keep your eyes out for their great gift sets throughout different seasons! Have you tried any Fresh products? What were your thoughts on them? I'd love to hear your feedback!